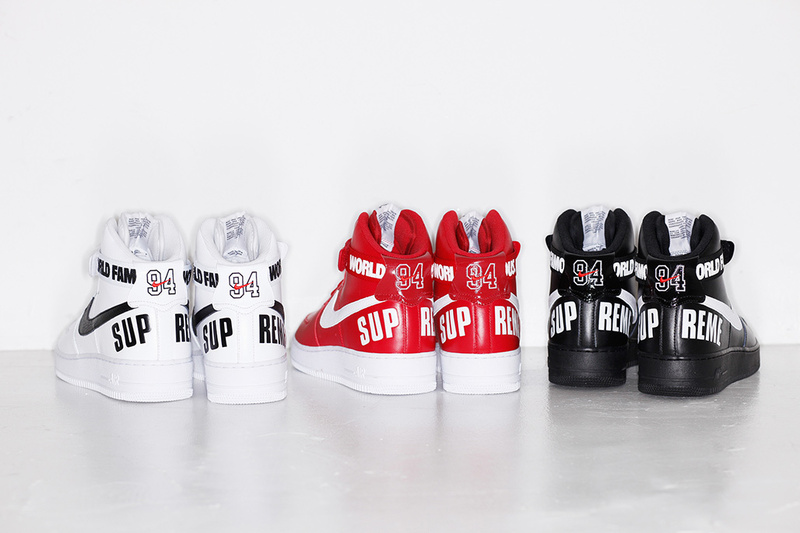 Nike Air Force 1 x Supreme… | iamstylingonyou. 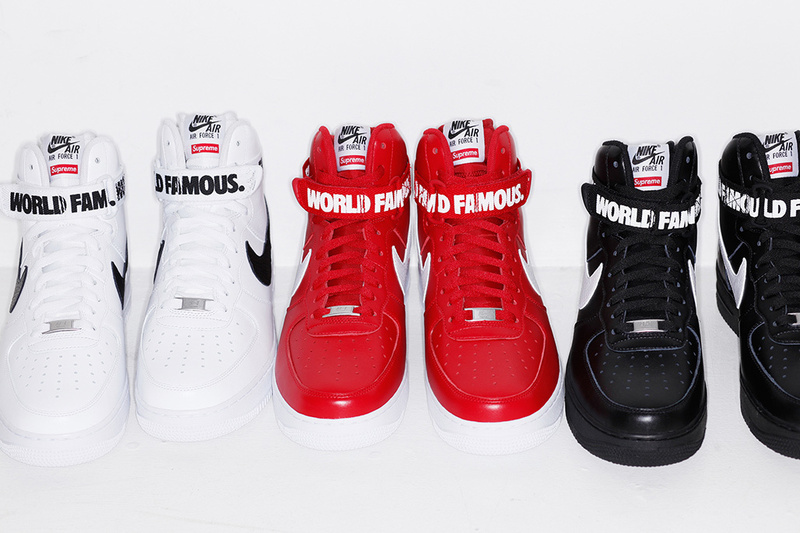 If you have been stalking Supreme’s site for these shoes, your lucky day is upon just a few hours away. Tomorrow (Oct 22) You can cop the highly thirsted after Air Force collaboration. They will be available, in LA, London, and Online. They are going for a smooth $150, so get that coin ready! I’m on the fence about these. I think they are cool, however I’m not going to lose sleep over them. AND they don’t come in my size, so there’s that. With the right style they could be wavy though. Just don’t over do it fellas (and ladies). Let me know how you feel about them. It’s a bit of a challenge to get items before they sell out. May the odds be ever in your favor.